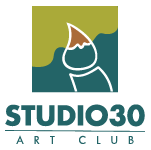 Joan is a 30-year member of Studio 30 and a watercolor painter who continues to be fascinated by its freshness, transparency and spontaneity. 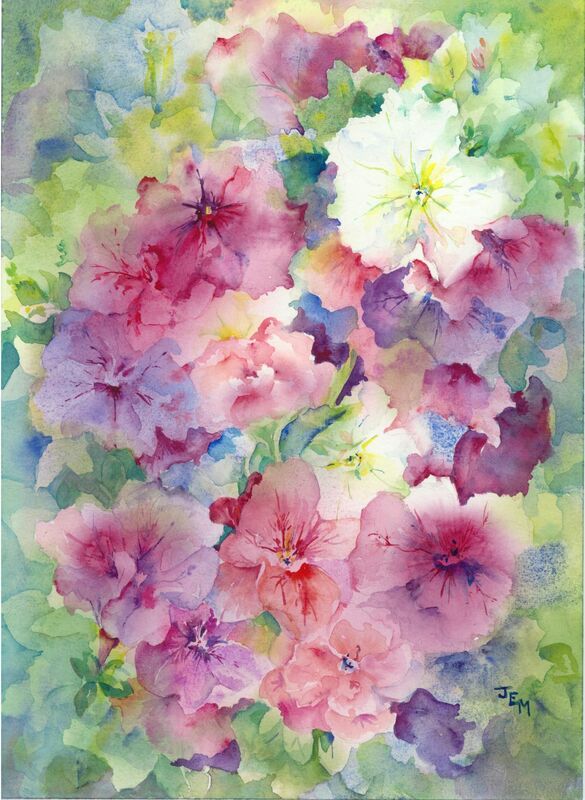 Joan loves the challenge of watercolor and is always happy to share her work and her love of the medium. Commissions are welcome.